Top 5 best screen recorder to record video on your PCs without laggy issues. No lag screen recorder for recording video and capture screenshot on your computer. There are many reasons your computer becomes laggy when recording video from your desktop. It may be because of your low specs computer which is not designed to handle so many tasks simultaneously. Your CPU has to share its power with other running programs either. If your computer is powerful enough, the lag can also because of the screen recording software you are using too. That’s what I come in today: Top 5 no lag screen recorder for recording video from your PCs. Whether you want to record video tutorials, software simulations or gameplay, you can try these powerful and no lag screen recorders. 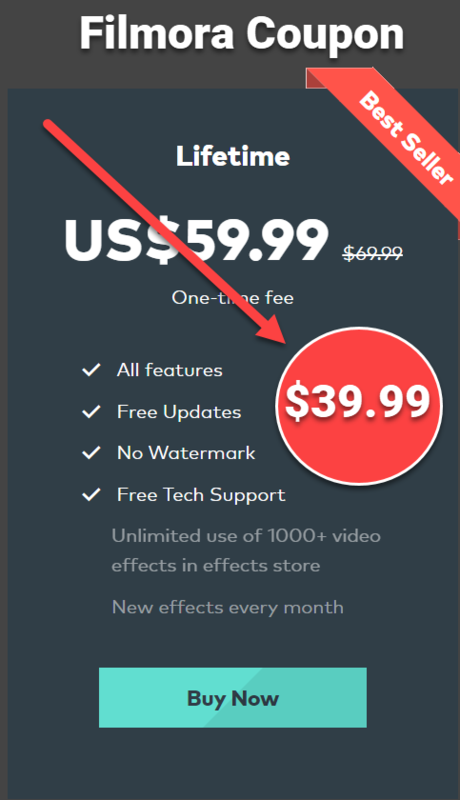 Some of them are completely free, no watermark and no time limit with a built-in video editor. The others come a long with reasonable license price that you can afford to buy. ActivePresenter has been one of the most powerful screen recording software for Windows and Mac for years. ActivePresenter is the best free no lag screen recorder from our point of view. The program allows you to record full hd video from your desktop, record webcam and locked application with mouse cursor. We’ve been using ActivePresenter for creating tutorials and product demos on our low specs laptop with core i3 CPU only for a long time without any lag during the work. Read our full review of this program here! In the video editor, you are able to trim, cut, crop your recordings easily. You can add annotations to video, add subtitle, closed captions, blur effect and green screen too. For free users, please be mentioned that you can use ActivePresenter without any feature limitation. But, you should carefully check its system requirements, free license term before download and try this software. The download link is under the interface picture. Despite the fact that ActivePresenter is a powerful, no lag screen recorder and all you need for recording video to make tutorial and product demos, it is not designed for recording games. For gamers, I would suggest you try Mirillis Action, the best no lag Screen Recorder for recording games. This is not a free program. But I am 100% sure that you will not meet laggy issues when using this recorder. For free users, the program will leave a watermark on the recording. You can only remove it by upgrading to paid version at $29.95 per license. Take a look at our detail review about this software here. The download link is placed after the picture. If you want to use a free online screen recording software without lag, then Apowersoft is a great choice. The program allows you to record full screen, customized parts, your webcam with audio and system sound and share your recordings directly online to YouTube or Google drive. You don’t need to download and install it on your computer. Just access their homepage and start your work so long as you have an internet connection. During video recording, you can also use its real-time drawing tools to add numbers, texts or arrows and more. Read our full review here! Like ActivePresenter, Camtasia Studio 9 is a wonderful screencast software with a built-in full hd screen recorder. You can grab video from your desktop, record your gameplay without any lag. Added to that, Camtasia Studio also allows you to edit video, add transitions, effects, callouts and even clickable links. The only downside of Camtasia is that there is no free version for both Windows and Mac user. You will need to consider the purchase a license at $199 after trial period (30 days). Read our full review about Camtasia Studio 9 here! Thanks to our tests on Movavi screen recorder, it is one of the most lightweight video recording software with lots of applications such as recording full desktop, record webinar, record skype calls and anything on your monitor. The program works perfectly without lag most of the time. Read our review here. So you have top 5 no lag screen recording software now. It’s your turn to try them and share with us your experiences about these programs. Don’t hesitate to contact us if you meet any problem with the said programs. Don’t forget to follow us to receive more valuable post notifications in the future.